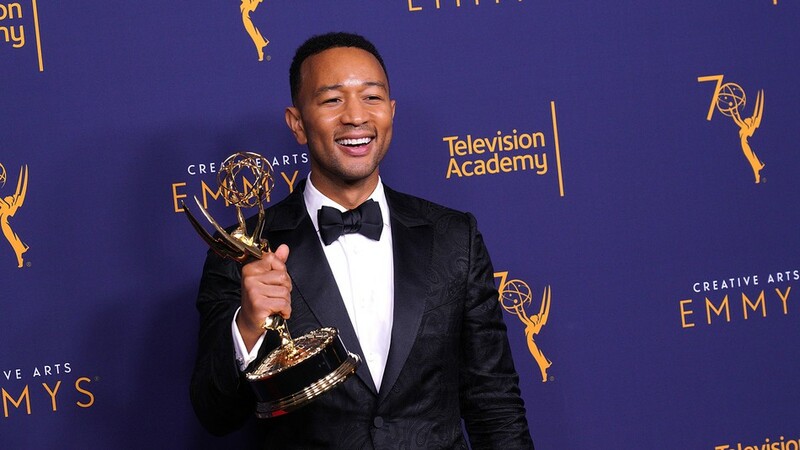 On Sunday Sept 9, John Legend became the first African-American man to win the industry’s biggest four awards. John Legend has officially completed his EGOT after wining the Outstanding Variety Special (Live) Awards for his work as a producer on Jesus Christ Superstar Live in Concert at the Creative Arts Emmys. The ceremony took place on Sunday, Sept 9. At 39 years old, the artist is the youngest person to receive the holy grail of performance accolades : Emmy, Grammy, Oscar and Tony Awards. He’s also the first black man to land EGOT status, making history in more ways than one. There are actually only 14 other EGOT recipients including Whoopi Goldberg.